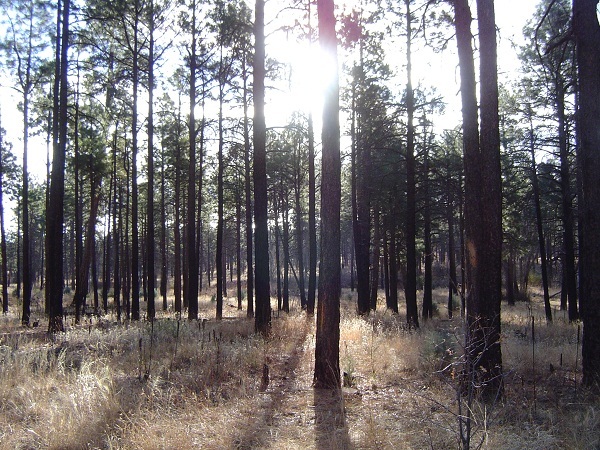 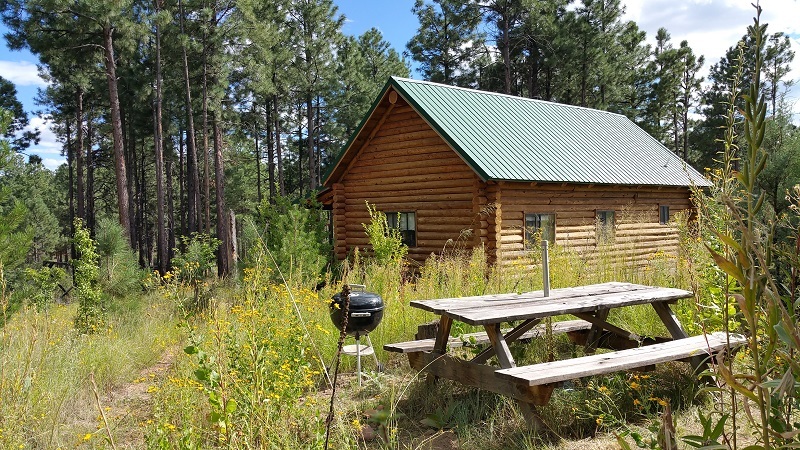 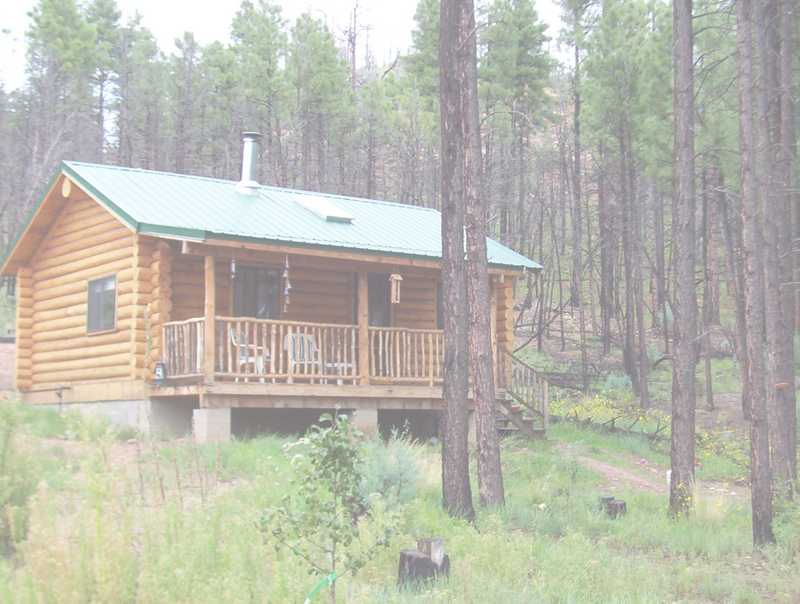 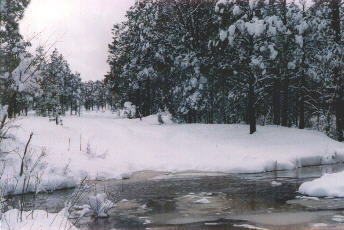 Our secluded, cozy, rustic cabin campground offers a unique Arizona getaway like no other. 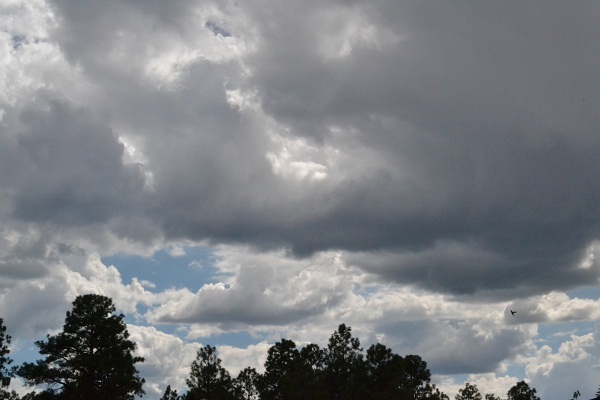 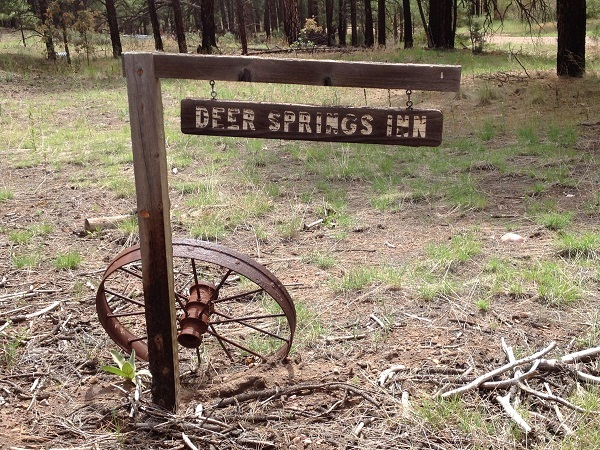 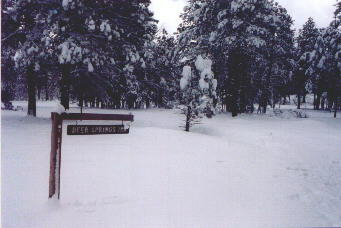 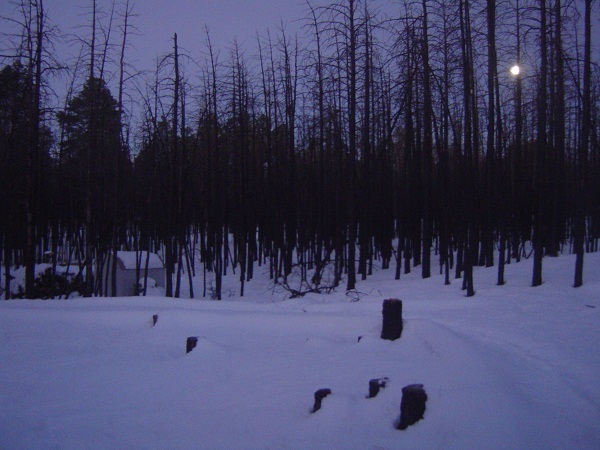 Tucked away in the White Mountain area of the Mogollon Rim, Deer Springs Inn offers guests a retreat away from the hustle and bustle of the everyday life. 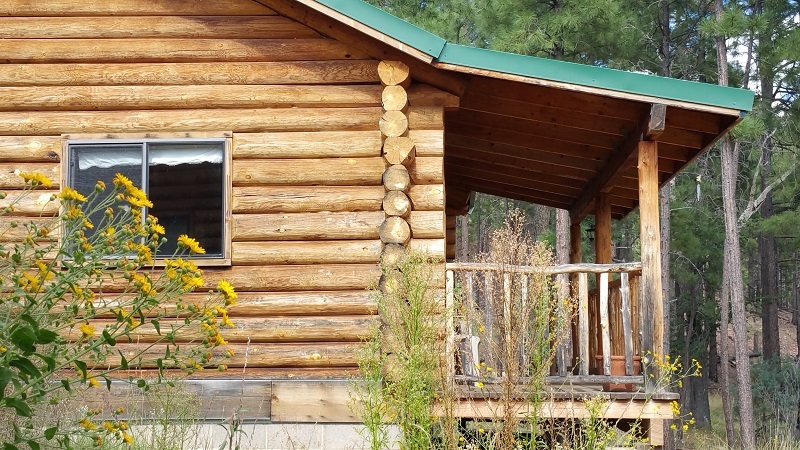 Situated amongst the pines we offer three cabins to facilitate your stay. 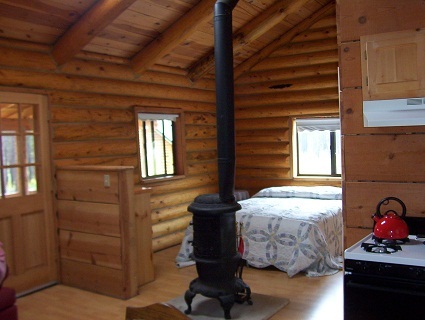 The cabins range in size from a one-bedroom for cozy couples, to our largest cabin with two bedrooms and a loft, able to sleep a total of 10 people. 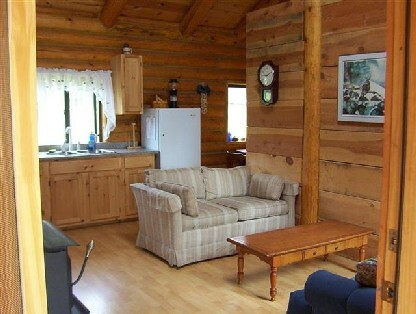 Or, for large parties, multiple cabin rentals are available.